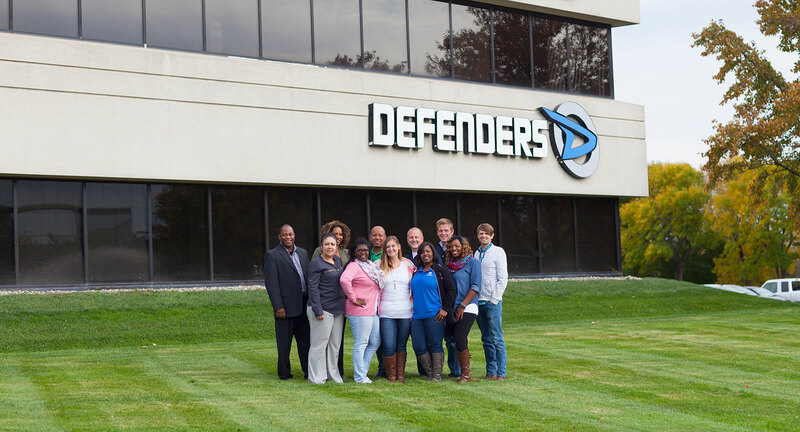 At DEFENDERS, we ensure our people are treated with respect and given the support they need to thrive. We provide each team member – from entry-level to experienced – with opportunity for growth, leadership development, and the resources necessary to achieve their goals. We promote from within, hire up, and encourage anyone from any background to pursue their career goals with our team. We look for those who are willing to use the resources we provide to work hard on themselves to improve personally and professionally. The possibilities are endless here. Check out our current openings to discover how you can join a company dedicated to the success of its people. Stay connected on our jobs in just 2 steps! As an Inbound Sales Representative, you're a confident problem solver who combines sales skills, consulting capabilities, and professionalism to guide customers toward purchasing their ideal ADT-monitored security system—a product backed by over 140 years of tested, trusted, proven service. 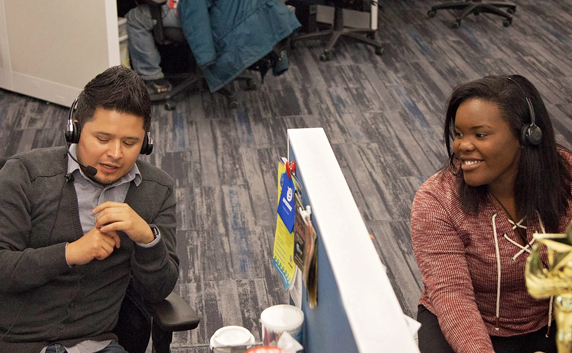 As a position that enjoys hundreds of thousands of calls a year in our 2 call centers, you'll have unlimited opportunity for income and personal growth. 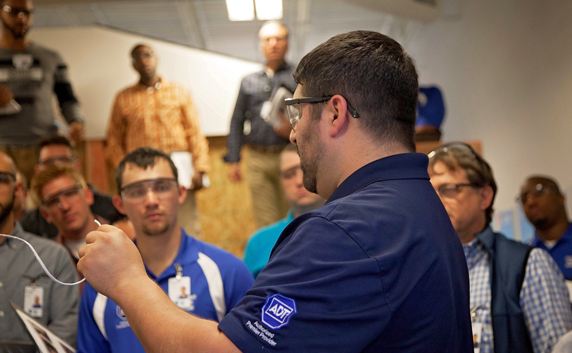 When you're a part of our corporate headquarters, you're ready to view DEFENDERS as if it were your own business, focusing on improving training, work environment, programs, values, and systems. We're looking for visionary entrepreneurs who see more than the bottom line, but the value of a strong, united workplace. 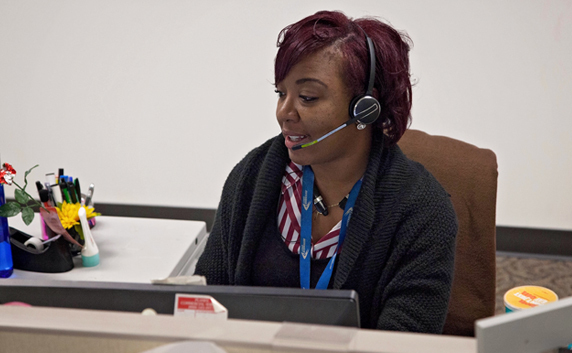 As a member of our customer care team, you're friendly and passionate about ensuring customers feel validated and satisfied with their systems and service. You're a good listener and are able to pair customers with solutions, all while supporting the DEFENDERS & ADT brands. 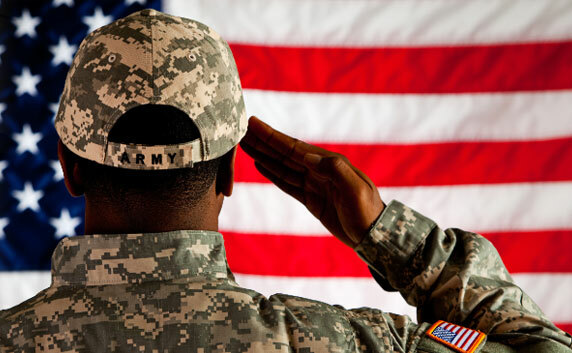 Veterans are so much more than heroes. They’re intelligent and experienced leaders who deserve recognition for both their service to our country and the valuable strengths they bring to the civilian workforce. Not only do service members bring unique leadership skills and work styles to our organization, they also share our values and passions. That’s why we’re committed to attracting, retaining and developing both active and veteran members of our armed forces, including veterans with disabilities and military spouses. 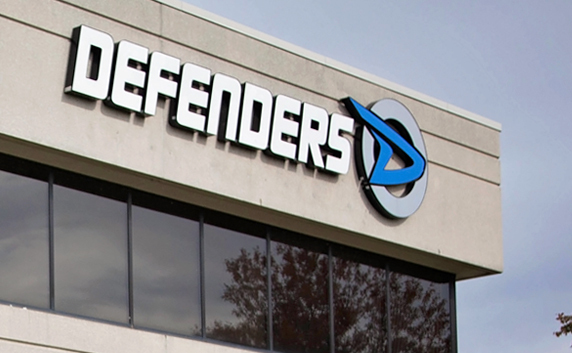 To view what makes DEFENDERS a great place to work.